Accordion mini albums make wonderful family keepsakes and are Ideal for parents and grandparents. They come as a triple pack and additional copies can be easily be added. 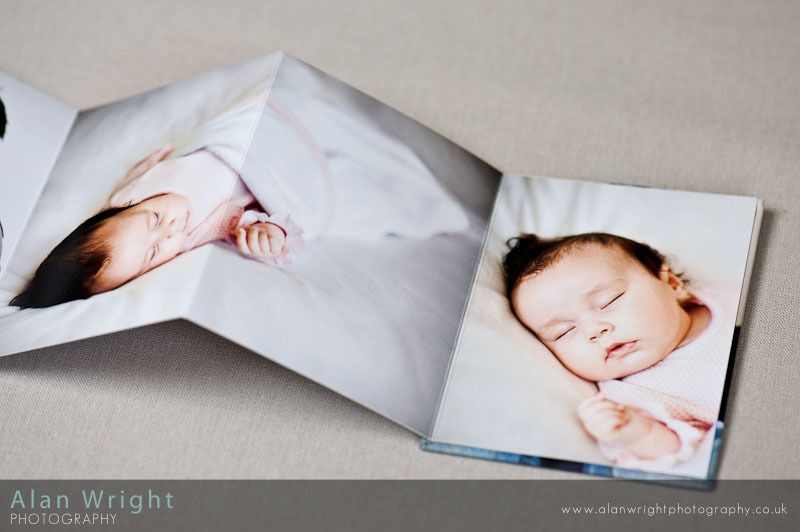 Album packs are identical and can accommodate up to 12 images from your photo session. Perfectly sized to fit in your purse or coat pocket your family photos are never out of reach. Each album also comes complete with a protective jacket for extra durability.